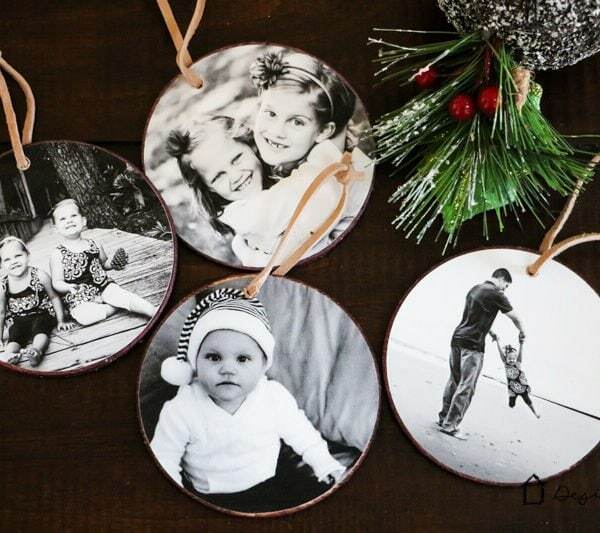 Fabulous Christmas Morning Traditions to start this year! CHRISTMAS IS LESS THAN ONE WEEK AWAY! Did you hear me?! That's right around the corner, folks. If you are like me, that means you are thinking about Christmas morning traditions. Maybe you are thinking about some traditions you already have and some you would like to start. Well, I have some fabulous ideas for you. And all of them are quick and easy! 1) Leave Santa's Footprints Behind- The first one on my list is one of my favorites and is one tradition that we have already adopted in our house–Santa footprints! 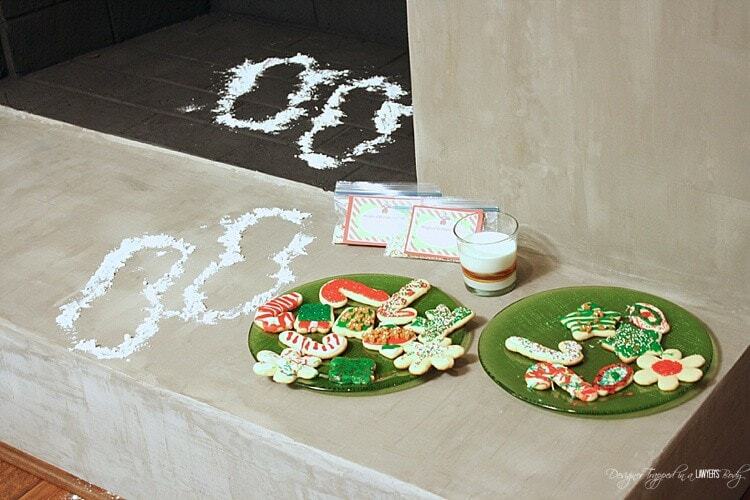 We place our cookies and milk for Santa on our fireplace. After our girls go to bed, we grab a pair of Joe's boots and sprinkle flour around them to make the outline of Santa's feet. Our girls were FASCINATED when they saw them last year, and I think they will be even more excited about it this year. It takes about 1 minute to do it. This is the picture of our set up from Christmas 2013. 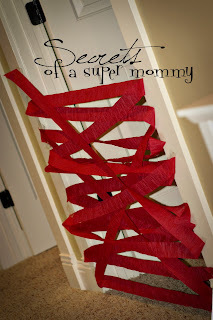 2) Crepe Paper the Kid's Doors- Next up is a tradition we will be starting this year thanks to Secrets of a Super Mommy! All you have to do is string crepe paper in your kid's doorway while they are sleeping. When they wake up Christmas morning and open the door, they will have to bust through the crepe paper. Isn't that a fabulously fun way to start Christmas morning? Check out the post by Secrets of a Super Mommy post for other fun ideas that you can use on your kid's birthdays. 3) Make a Special Breakfast- I'm not talking about a gourmet breakfast that will be time consuming to prepare. I am just talking about something that will make your kids smile and, more importantly, that your kids will REMEMBER. These simple Rudolph pancakes by I Heart Naptime are perfect. 4) Sing Happy Birthday to Jesus- This is something we have done every Christmas since our girls were born. We feel strongly that our girls need to remember and appreciate what Christmas is celebrating and that is Jesus' birthday! So, we sing happy birthday to Jesus first thing Christmas morning. 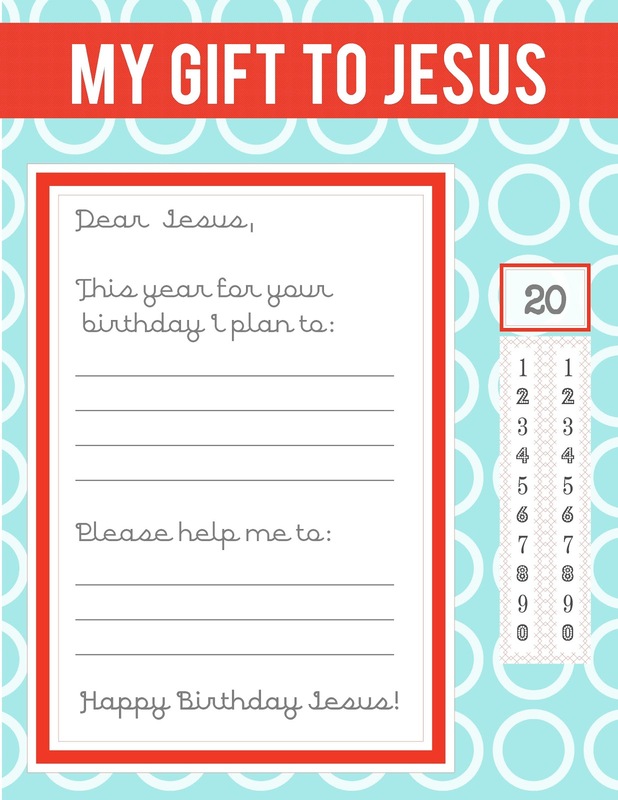 This year, we are going to also help our girls write a letter to Jesus with this awesome printable by Detail-Oriented Diva. Head over to Detail-Oriented Diva to download the printable for yourself! 5) Drink Hot Chocolate- We generally refrain from letting our twin girls drink sugary drinks. In fact, they have NEVER had hot chocolate. But that is going to change this Christmas. 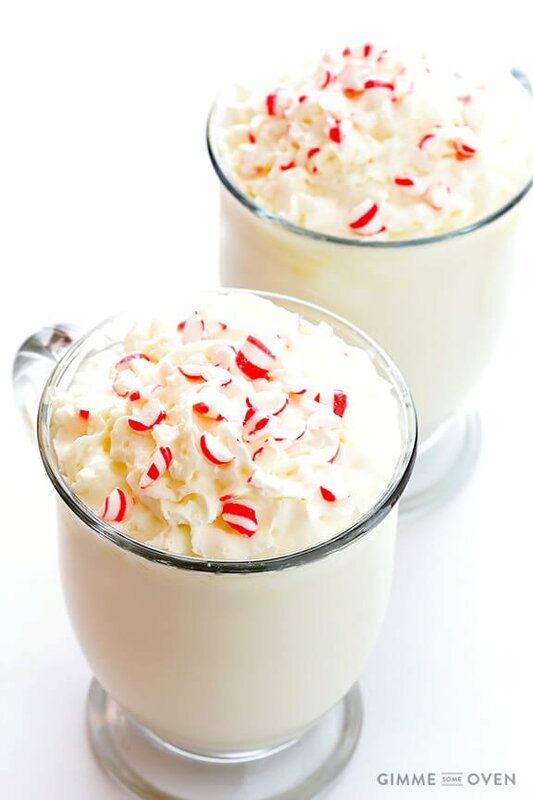 We will be enjoying hot chocolate with our Christmas breakfast and this peppermint white hot chocolate recipe from Gimme Some Oven is the one we will be making. 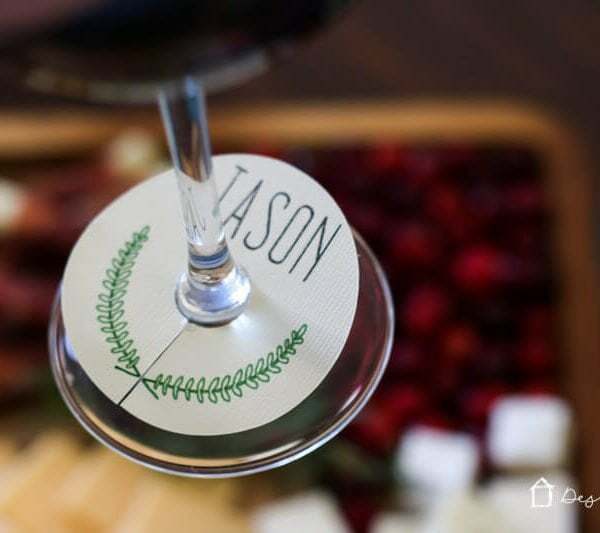 Not only does it sound delicious, it is just beautiful! Head over to Gimme Some Oven for the recipe! What are your favorite Christmas morning traditions? Are you going to add any of these to your list? oh this is a GREAT list! We have a family tradition that is really similar to the crepe paper! Go so it, if you love this list like me, you will love this idea! We always had a birthday party for Jesus on Christmas Eve. Christmas morning everyone had to get up, get dressed, eat breakfast (mom’s amazing coffee cake), then we all sit together and read the Christmas Story, have some prayer time. .. and then did into the gifts. The waiting was pure torture add a kid, but now I appreciate that my parents were emphasizing the purpose for it all. This year my daughter is VERY excited for Jesus’ birthday party! All great ideas!! Love the reindeer pancakes! I need to start making Christmas morning traditions with my boys. Thanks, Courtney! I am super excited for Christmas morning this year! Cute ideas! I just started doing Rogue Ruddy (my version of Elf on the Shelf with a Rudolph the Red Nose Reindeer toy). Thank you, Jennifer! Love the sound of Rogue Ruddy! Have a fabulous Christmas! Thanks for these ideas. I have twin granddaughters and it’s fun to try new things. 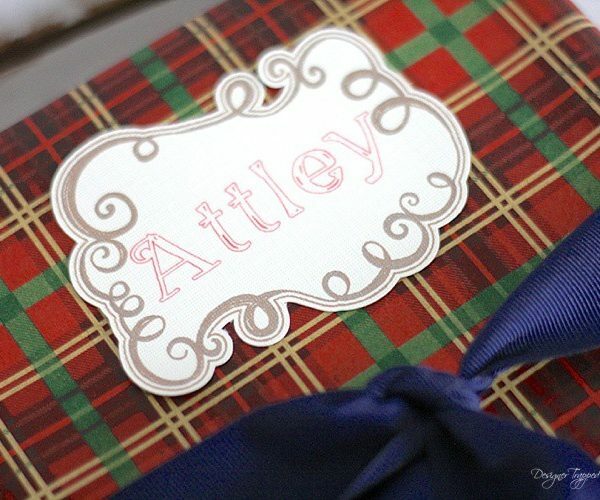 Here’s what I learned when my daughter was little–Don’t use the same gift wrap that Santa uses. She used this as evidence that Santa is not real. We also would put out milk and cookies and a carrot for the reindeer. We’d leave the top of the carrot on the plate so she would see that the reindeer enjoyed the treat. She used that as the second piece of evidence-why would Santa bring the carrot up to the roof and them bring the gnawed top back down the chimney? He wouldn’t have time for that! See what you learn? Great tips, Susie! Sounds like your daughter is a smart girl! We had figured out the wrapping paper, but I appreciate the tip on the carrot!